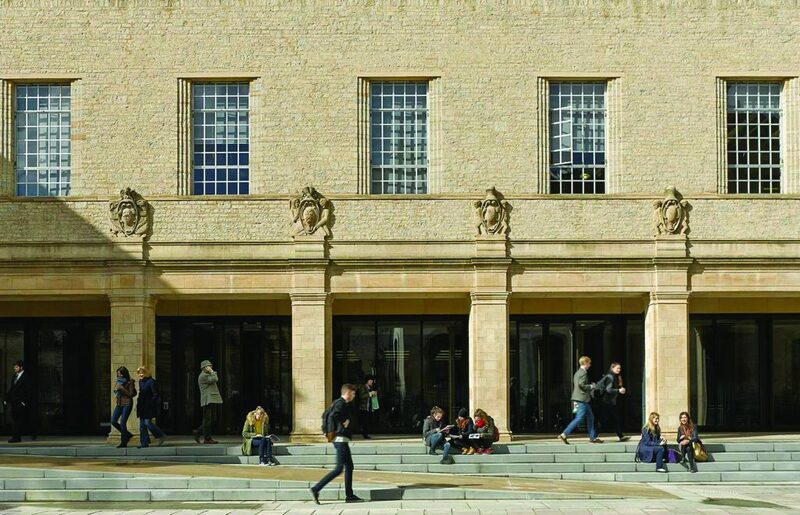 In the heart of Oxford’s historic centre, the Sir Giles Gilbert Scott-designed New Bodleian Library was built as the Bodleian Library has reached full capacity. A grade II listed building, it was constructed on a spacious site to the north of the original library between 1936 and 1940. The windows were fabricated and anodised by James Gibbons, circa 1938 and installed in 1939. Scott used anodised aluminium windows throughout the library as a prominent architectural detail. 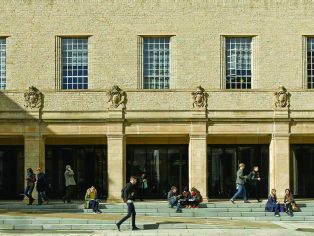 He also designed Cambridge Library’s oldest extant anodised aluminium windows in the world, which date from 1934.